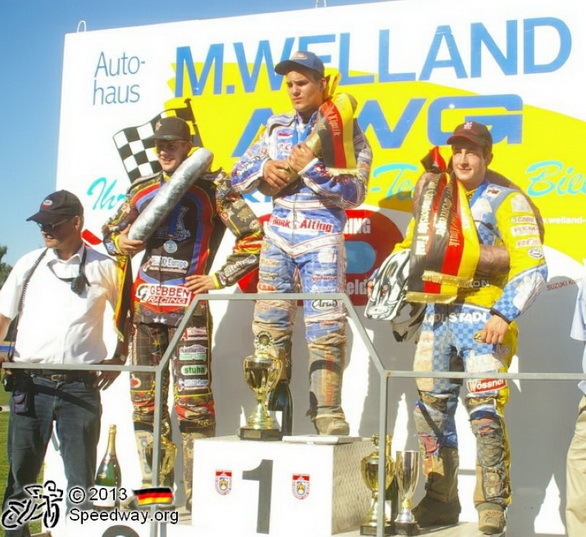 The winner of the final was Dutch rider Jannick De Jong in front of fellow countryman Dirk Fabriek. Tuner Bert van Essen. Titanium engine parts X-Ti LLC.